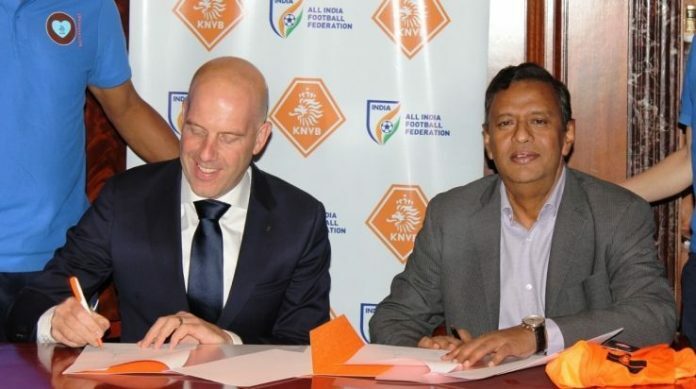 �It�s great to sign a formal MOU with KNVB. Our relationship with Dutch football started way back in 2011 when Mr Robert Baan joined us as the Technical Director. He had created our roadmap � the Laskhya which we are still following,� said Kushal during a press meet. �If we both head in the right direction we can play the FIFA Women's World Cup together in the near future,� de Long added.